Different roles per user, truly ideal. 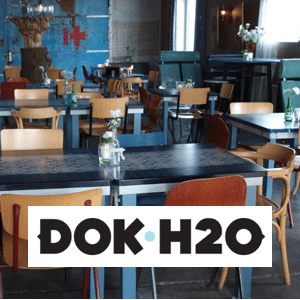 DOK H2O is a place where people come together for celebrations, meetings, theater and more. It is a cultural haven in Deventer. SpinOffice CRM helps us immensely in planning our events, the staff, restaurant and the theater cafe. We work with different departments and personnel with various functions. Per user, we can indicate the roles and rights. 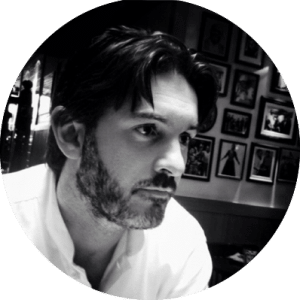 In this way everyone has access to the right data, and the management team has access to all information. Top quality catering required to be well organized. We love running a business where customers expect more than 100% commitment. Our team is focused on making each event the best event we ever did, but this only works when you have a super software application that organizes your communication. Every email or phone conversation with a customer should be archived, employees will only do this when they know it saves time. SpinOffice delivers that for us. Our people love using SpinOffice CRM and we highly recommend you to use it as relationship tool for your business!